This is a nice upper unit with 2 bedrooms, 1 bath. Living room/dining room area that has a walk out to the deck. 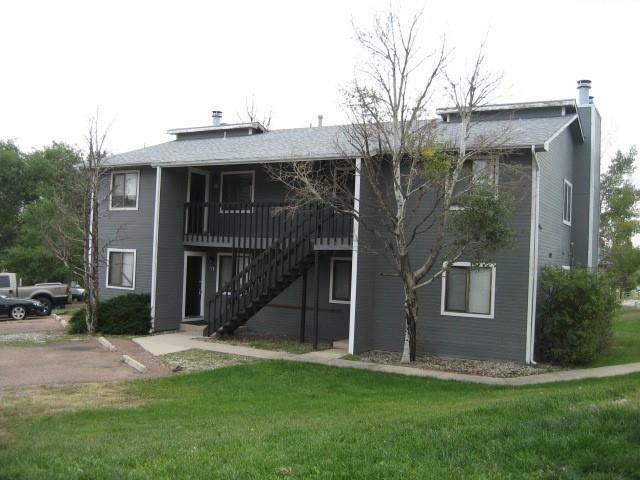 Views of the mountains, washer and dryer hook ups, trash removal, close to all conveniences. This is a must see.